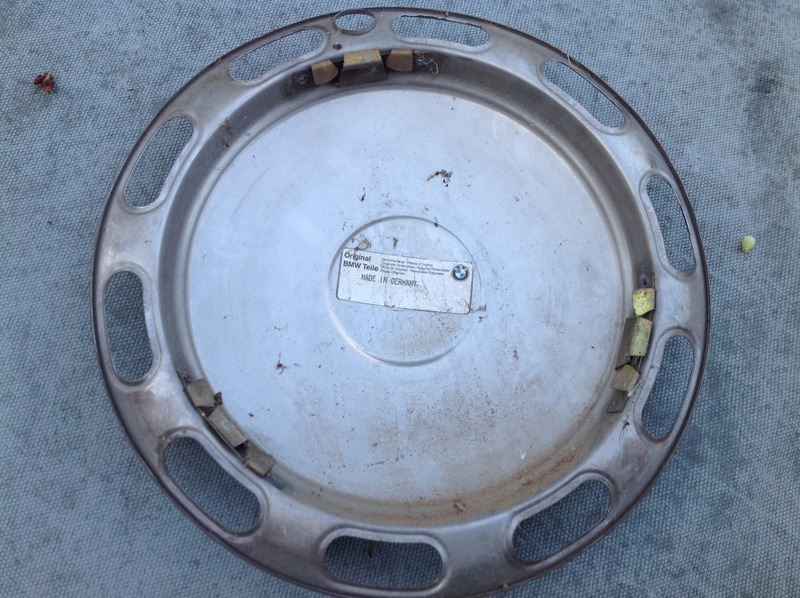 I have one 13" hubcap that is in really nice condition , no dents or major scratches. 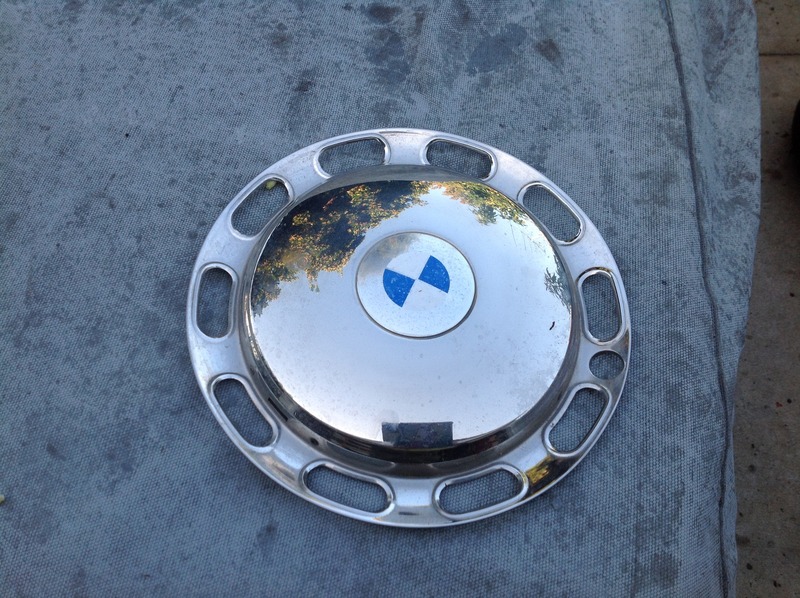 The roundel is faded otherwise just needs a polish. Has original BMW part number sticker on back as it was probably replaced at some point. The clips are in great shape. Buyer pays shipping cost and I am asking $25 .